With 16-micron layer accuracy, the Eden260VS renders smooth surfaces, fine precision and diverse material properties for your models and prototypes. 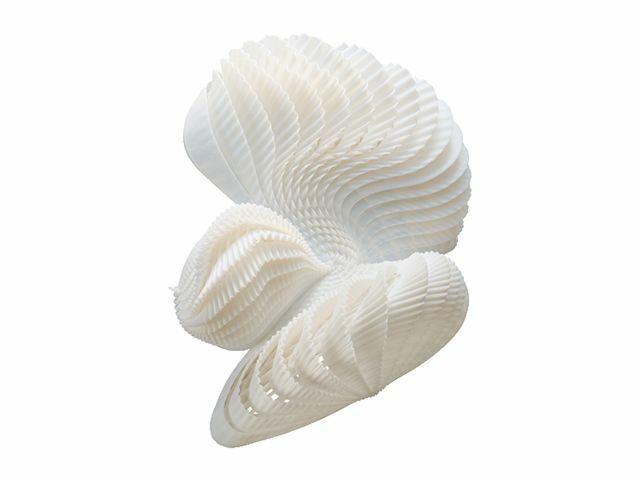 15 distinct 3D printing materials are available with the Eden260VS, including the Vero family for multiple color options, the Tango family for flexible or soft-touch components and the Simulated Polypropylene family. 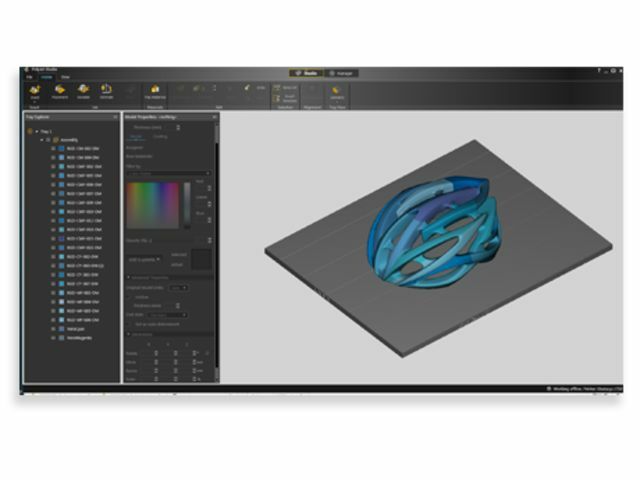 Intuitive 3D printing software application Objet Studio is included with the Eden260VS, making it easy for anyone to choose materials, optimize the build and manage print queues. 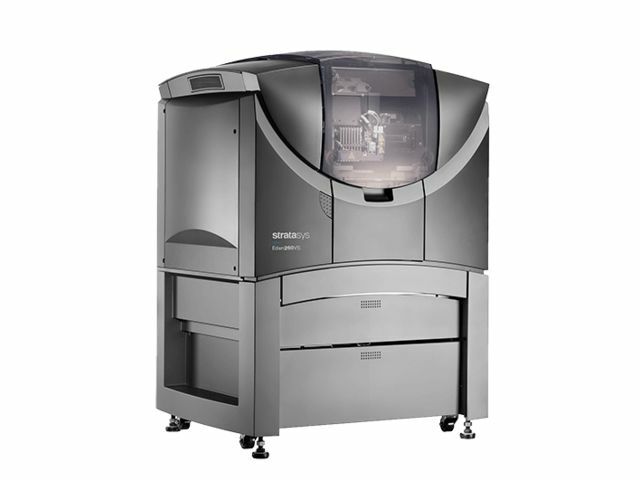 Materials Based on PolyJet technology, the Eden260VS enables you to create prototypes and models in 15 distinct 3D materials, including rigid opaque materials, simulated polypropylene materials, and high-temperature materials, perfect for advanced functional testing.